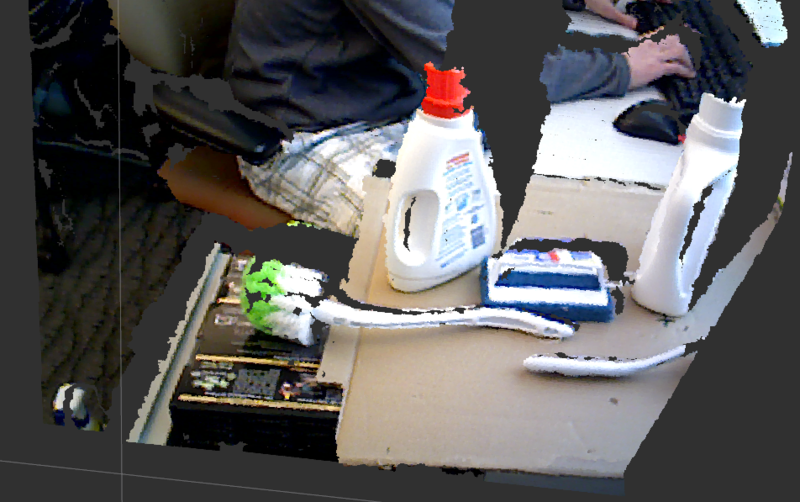 This package takes a point cloud as input and produces a list of handels / enveloping grasp affordances as output. For detailed instructions, have a look at: http://wiki.ros.org/handle_detector. Please look at http://wiki.ros.org/handle_detector for detailed instructions.